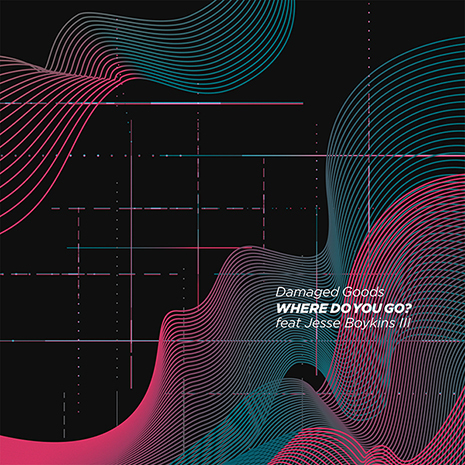 Miami nightlife fixture Damaged Goods makes his Fool’s Gold debut with the ultra‐catchy house cut “Where Do You Go?”, featuring Jesse Boykins III. 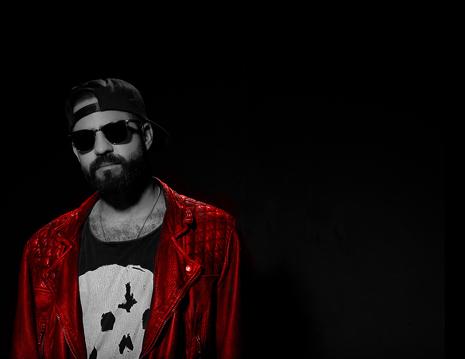 DG’s official remixes for A‐Trak, Chromeo, Grandtheft (Mad Decent) and more have kept him in DJ rotation around the world, but this original track takes the vibes to another level. Vintage after‐midnight synth riffs and haunting vocals meet up somewhere between South Beach and Paisley Park, making “Where Do You Go?” a summer playlist must‐add.